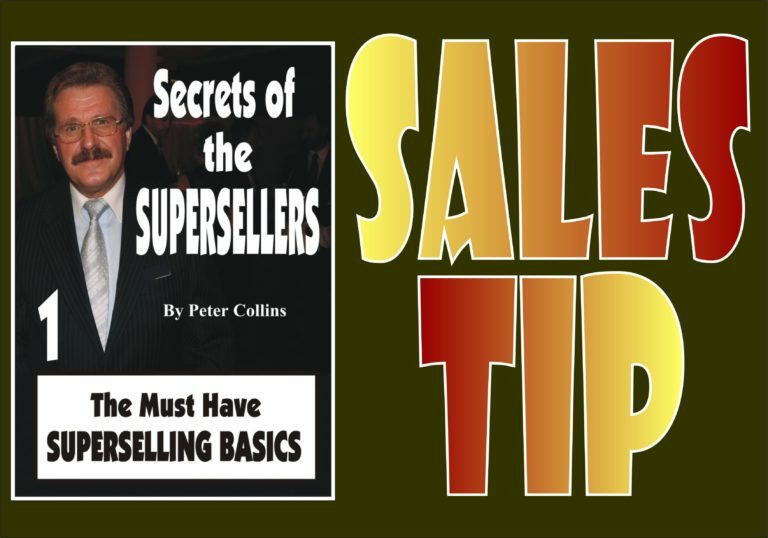 Hello, this is Peter Collins with another sales tip for the professional salesperson. I want to talk about Closed Ended Questions for a minute. Why, because a Closed Ended Question generally forces the prospect to take an immediate position on whatever subject is presented to them. The best part with this is, that the majority of decisions offered up this way generally create a ‘yes’ or a ‘no, answer. 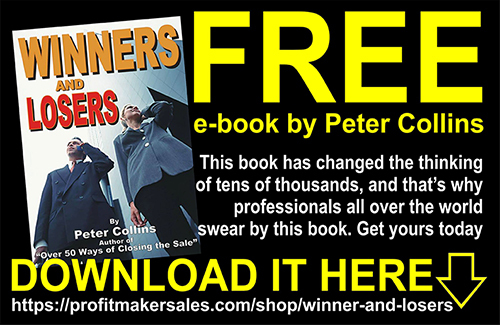 The salesperson should be mindful of the fact that each of these questions (and other questions similar to these) are ideal sales indicators, especially when the seller wants to get clear answers, and then, is able to bring the sales process to a close.